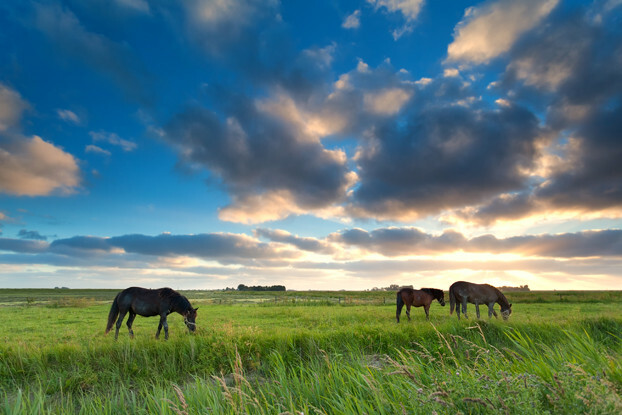 If you raise horses in the Great Plains, then you know it’s important to have a high quality pasture that will withstand the snowy winters and hot, thunderstorm-filled summers. We’ve designed the perfect pasture blend for your horses in this region. This blend contains aggressive, nutrient-dense grasses and legumes that horses find palatable. Designed for use in southern North Dakota, South Dakota, eastern Wyoming, eastern Colorado, eastern New Mexico, northern Texas, Oklahoma, Kansas and Nebraska.